Frankenstein. Drawn in high school. 1986/86. I colored it in Corel, I took a look at it today and think the corel work stinks. I photoshopped out the color and make it look more like it did as a B&W pencil drawing. 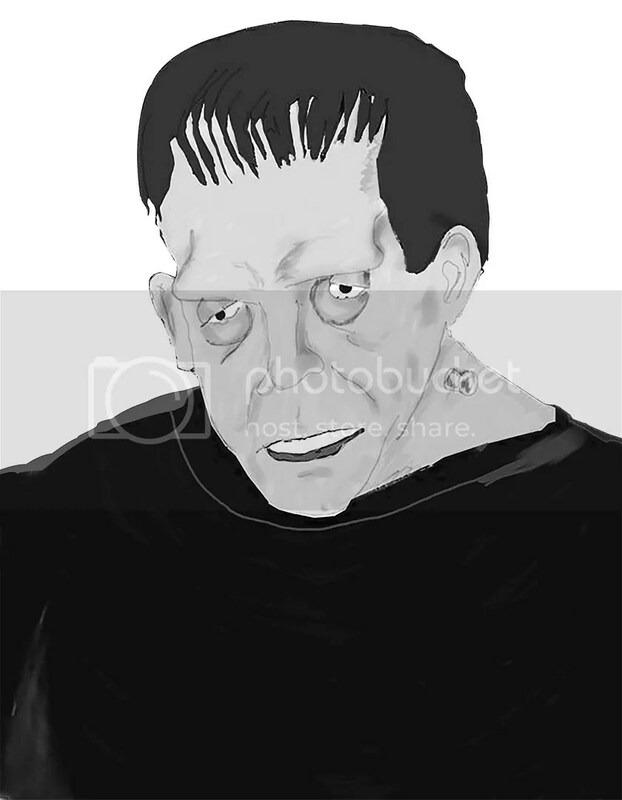 This entry was posted in animation, drawing, frankenstein, Uncategorized and tagged art, drawing, frankenstein on August 26, 2016 by mattkprovideo.